Chiefs headlines for Thursday, April 11. 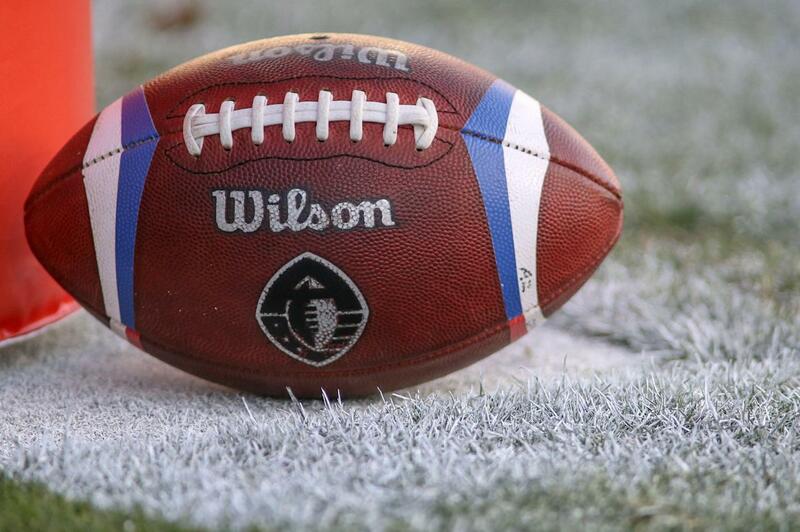 Players were left shocked, stranded and jobless with the AAF&#39;s shutdown. Now, some of them are seeking compensation. In an unsurprising turn of events, two players who played for a league that was suddenly dissolved for comically greedy purposes are now suing that league for screwing them out of a job. 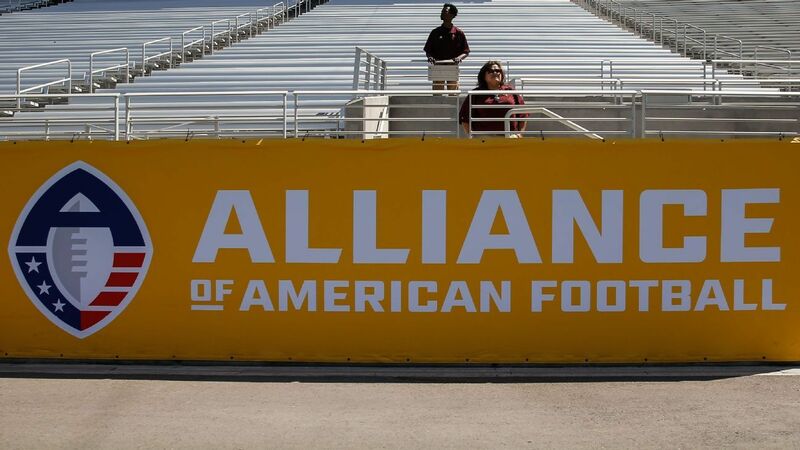 Two class action lawsuits have been filed this week by former employees of the Alliance of American Football. The suits come after the league's abrupt suspension of operations on April 2. 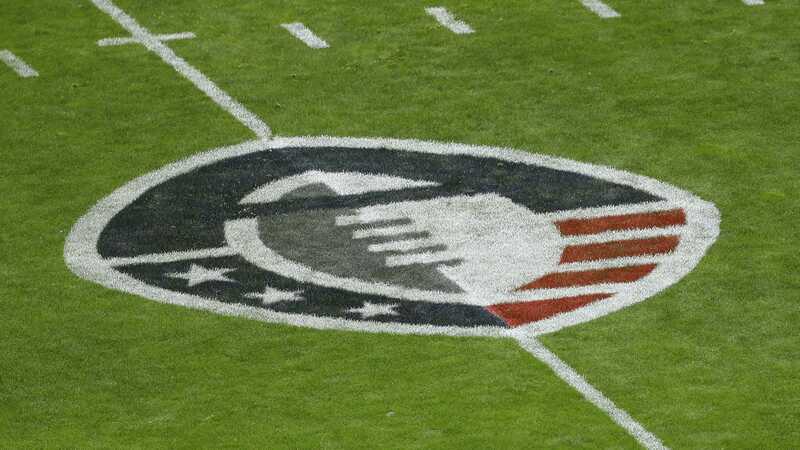 The Alliance of American Football is now allowing players from its league to sign with NFL rosters. We list some who might have a chance. The Alliance of American Football has reached the midway point of the season, so let's look at which players have made the biggest impact in the three areas of the game.